The Japanese consumer electronics giant, Sony has announced a new addition to its slim and stylish Cybershot T-series, named as Sony Cyber-shot DSC-T500. It’s the 10-megapixel digital camera which able to record crisp, clear 720p (1280×720 pixels) HD movie clips with stereo sound at 30 frames per second, based on ‘PC-friendly’ MPEG4 AVC/H.264 codec for video compression and stereo audio. 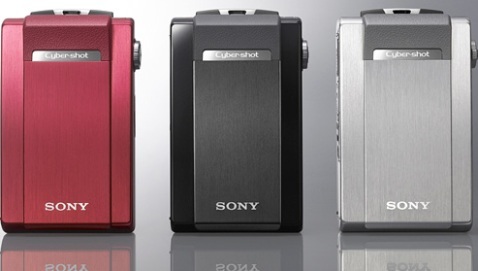 The new Sony Cyber-shot T500 is expected to hit the market by late September for about $400.